Scientists at the Aortic Institute at Yale tested the genomes of more than 100 patients with thoracic aortic aneurysms, a potentially lethal condition, and provided genetically personalized care. They say their work will also lead to the development of a “dictionary” of genes specific to the disease, according to researchers. Their study (“Routine Genetic Testing for Thoracic Aortic Aneurysm and Dissection in a Clinical Setting”) is published online in The Annals of Thoracic Surgery. Experts have known for more than a decade that thoracic aortic aneurysms run in families and are caused by specific genetic mutations. Until recently, comprehensive testing for these mutations has been both expensive and impractical. To streamline testing, the Aortic Institute collaborated with Allen Bale, M.D., of Yale's department of genetics to launch a program to test whole genomes of patients with the condition. Over a period of three years, the researchers applied whole exome sequencing (WES) to more than 100 individuals with these aneurysms. 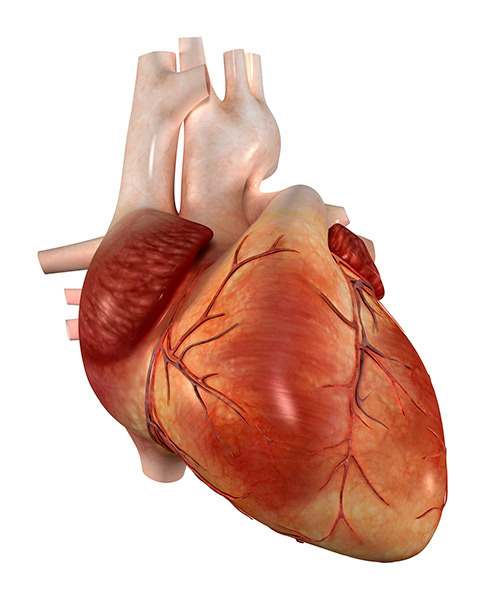 “To our knowledge, it's the first widespread application of this technology to this disease,” said lead author and cardiac surgeon John A. Elefteriades, M.D., director of the institute. The researchers detected four mutations known to cause thoracic aortic aneurysms. “The key findings are that this technology can be applied to this disease and it identifies a lot of patients with genetic mutations,” added Dr. Elefteriades. Additionally, the testing program uncovered 22 previously unknown gene variants that likely also contribute to the condition. Using the test results, the clinicians were able to provide treatment tailored to each patient's genetic profile. “Personalized aortic aneurysm care is now a reality,” noted Dr. Elefteriades. The personalized care ranged from more frequent imaging tests to preventive surgery for those most at risk. “Patients who have very dangerous mutations are getting immediate surgery,” he explained. The researchers anticipate identifying more gene variants over time, accumulating a whole dictionary of mutations. “In a few years, we're going to have discovered many new genes and be able to offer personalized care to an even greater percentage of aneurysm patients,” said Dr. Elefteriades.